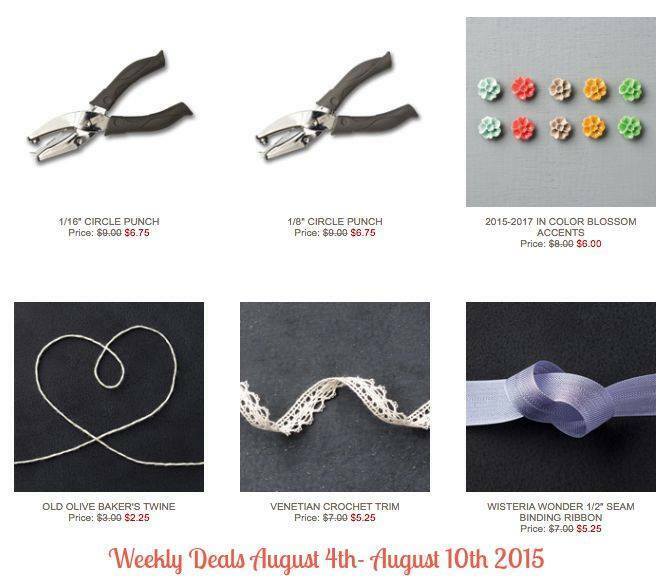 Here are the Deals for this week – I look forward to these, don’t you? Shop HERE to take advantage of these great prices, and remember that supplies are limited at this price. Be sure you check out the Clearance Rack, too!